Fewer than one in 20 people believe a press regulator should be paid for by a wealthy individual. 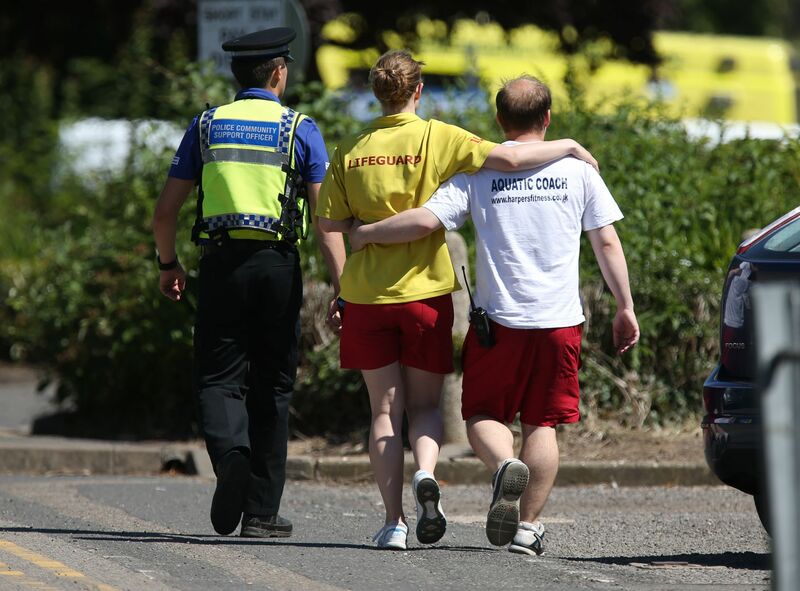 A man is believed to have shot dead two female members of his family near a swimming pool in a small market town. 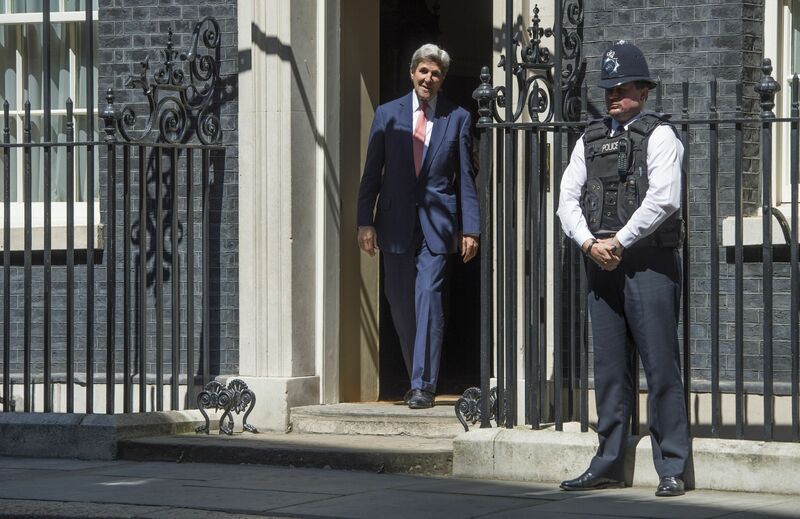 As US Secretary of State, John Kerry is used to doors being opened for him across the globe.